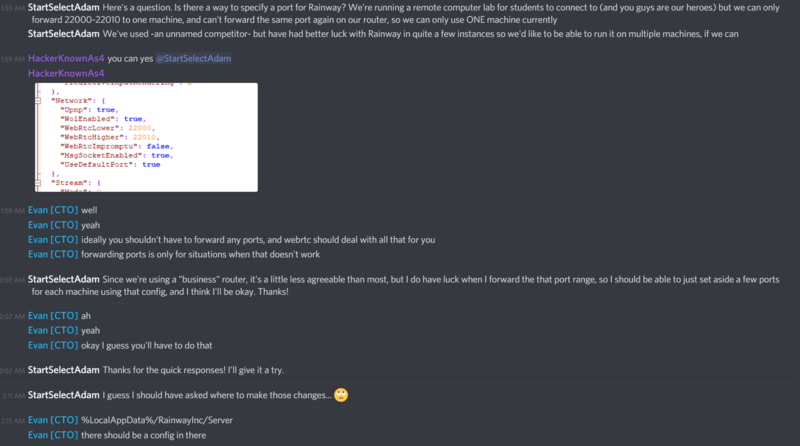 TK.org – Just killing some time. 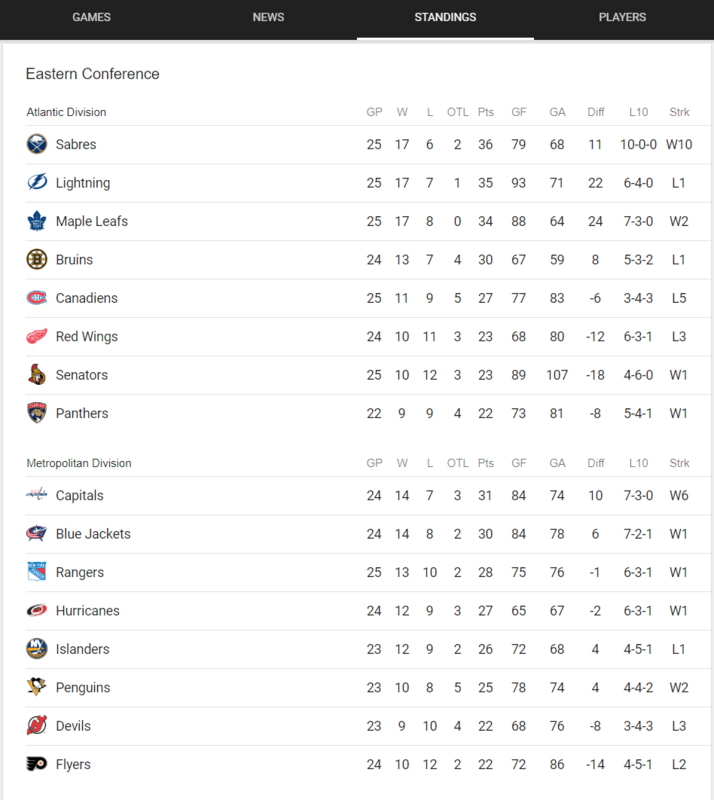 And the chance to set the franchise record comes against the (*cough* second place *cough*) Lightning. 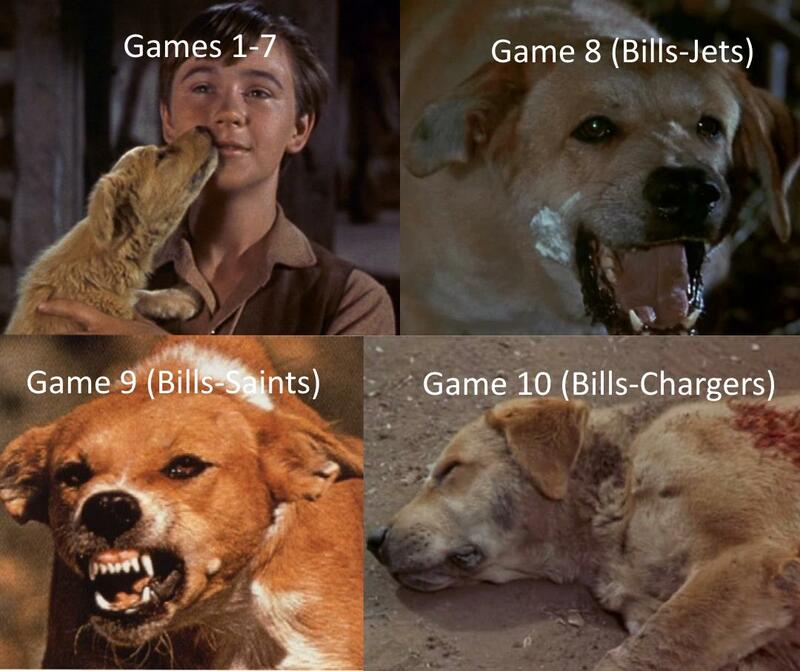 While listening to the Bills and Beers podcast, Sujit described the season as similar to watching Old Yeller.